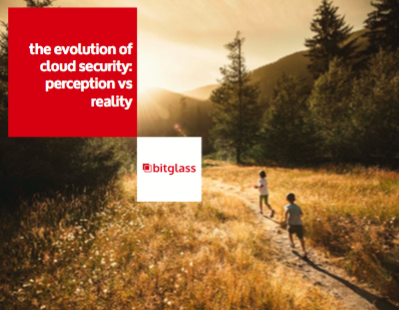 The perception of cloud application security has changed dramatically over the last year. A survey of over 2,200 cybersecurity professionals shows that 52% of organizations are now confident that cloud apps can be as secure as premises-based apps, up from 40% a year ago. Download the report for results of this illuminating survey.